Vihaan Shastri, India’s young and dynamic Defence Minister, comes under attack when 20 soldiers are killed during a terrorist strike at an army camp in Kashmir. With the whole country seething with rage and thirsting for revenge, and the government depending on him to resolve the crisis, Vihaan finds himself battling a strange distraction: Zaira Bhat, the only woman he has truly loved, is back in his life, after 12 long years. 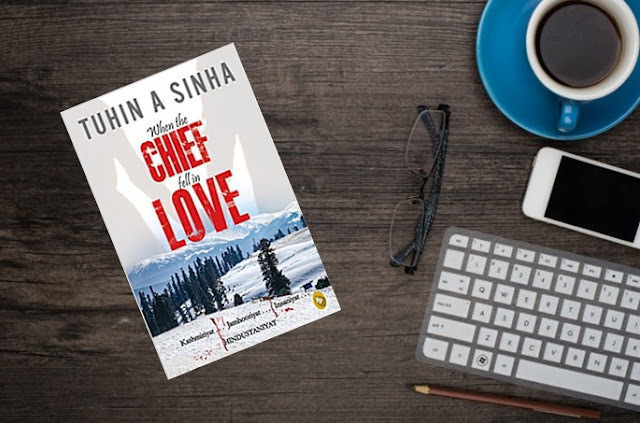 In a chequered relationship which began with a love affair in 1990, and which had the two love and lose each other twice at different stages of life, Vihaan and Zaira now find themselves in an extraordinary situation. While Vihaan is the defence minister of the country, Zaira is the daughter of Kashmir’s leading, and most wanted, pro-Pakistan separatist leader, Bilal Mohammad Bhat. Is Vihaan capable of pulling off a double coup? Can he win back the love of his life and also save an on-the edge Kashmir? Come, be a part of Vihaan and Zaira’s crazy journey as they make their way through learning what it is to love someone eternally . . .
Tuhin A. Sinha is a best-selling author and a politician. He studied in Loyola School, Jamshedpur, and Hindu College, Delhi, before doing his Post Graduate Diploma in Advertising and Communications Management (PGDACM) from the National Institute of Advertising, (NIA), New Delhi. Tuhin is acknowledged as one of the most prolific Indian writers with a maverick knack of experimenting with new genres. While his first book, That Thing Called Love (2006) was an offbeat romance, The Captain (2008) was a thriller that explored the underbelly of modern cricket. Of Love And Politics (2010) was a political thriller. His fourth and fifth books, The Edge Of Desire (2012) and its sequel, The Edge of Power (2013), can be called socio-political thrillers. Daddy (2014) was Tuhin’s sixth book and his first non-fiction narrative. It is India’s first parenting book that has been written from a father’s perspective and celebrates new-age fatherhood. Tuhin’s next book, Let The Reason Be Love (2015) was, once again, an offbeat romance. Other than these, Tuhin has also co-authored the book India Aspires with Union Minister for Road Transport, Highways and Shipping, Shri Nitin Gadkari. He has also been a screenwriter for several popular television shows, Yeh Rishta Kya Kehlata Hai, being one of them, which he co-wrote in 2011-12. At present, Tuhin is involved as a special initiatives advisor to Shri Nitin Gadkari for his ministries, with a special focus on designing newer communication strategies for road safety and Namami Gange. He is also a prominent face on prime time debates on national television as a BJP representative. Coming to the book, one of the biggest reasons I have admired the author is because he writes relationships like none other. He delves into their complexity and brings out their murkiness to the reader, delivering a captivating read. I am yet to read an Indian writer who is able to write about relationships with this elan. With this book the author has merged his two strengths, romance/relationships and politics making it an exciting read. Undoubtedly the author manages to do justice to both ensuring the reader is thrilled and perfectly satiated by the end of the book. With a flawless concoction of drama, thriller, action, romance, tragedy and suspense, this book is a gripping read. The second thing I always enjoy in the author's works is his depiction of characters, especially female characters. It is rare for a male writer to bring this tenderness and poignancy to female characters and that is where he wins my heart all over, every single time. Vihaan Shastri has the making of a perfectly endearing hero but it is Zaira who steals the show for me. I loved her character and how it was so well endowed. Her character was both heartwarming and relatable. Though it is debatable how her character could have had more layers, given her background. Nevertheless, their love story is painful and leaves you in goose bumps as you witness the cruel ways of life in separating them and bringing again together after all these years. I really enjoyed reading how the author has brought their chaos to life. The misunderstandings, the agony and the longing, it is all well narrated. The intense research done by the author for this project reflects in the book as narrative is engaging and realistic. Written on an extremely sensitive topic, Kashmir the author has dealt with it very well. The chapters which spoke about the love and loss, were extremely moving. The story spans across time zones starting from the 1990s when they both first met to the current time in 2016 when they meet again. It is interesting to see the socio-political changes in Kashmir and our country during this time and how well the author has depicted it within the story itself. He has raised some very important questions with this book, ones that can be considered thought-provoking. I would recommend this book, strongly for all readers. Thriller fans, romance lovers, drama fans - there is something in it for everyone! 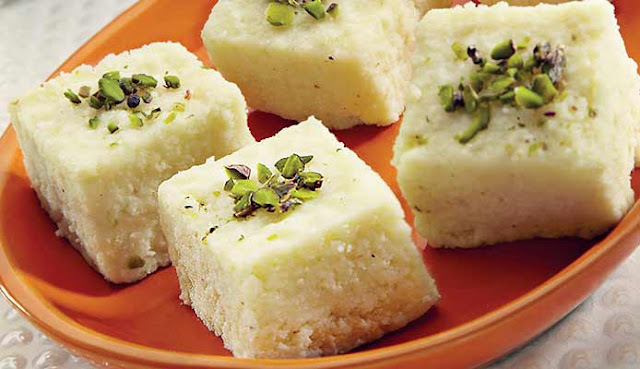 This book is like Kalakand - Simple yet divine with flavours that escalate in every bite! I still remember buying and reading 'That Thing Called Love' by Tuhin Sinha. I had just started reading new Indian authors who wrote in English. I really liked that book and wrote my views on my blog, wondering why this book/author was not so popular. 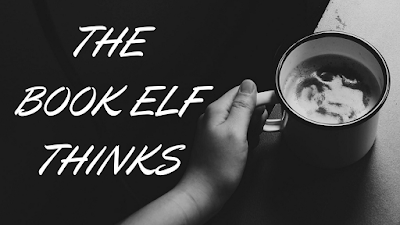 I think, that was my first 'book review' on my blog. I'm so looking forward to read this one (even more after reading your review). Wonderful review, as usual. Same pinch! That is a personal favourite and I have always wondered why nobody talks about it. :) I am so glad you mentioned it, now we can re-read it together and discuss its nuances. I have always wanted to do that with someone. Thank you so much Tarang, as always you are too kind. And yes, I am sure you will love this book. It is a brilliant read!